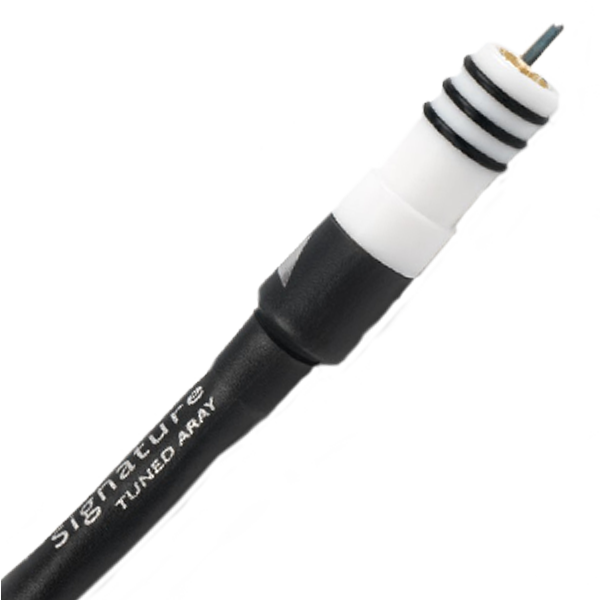 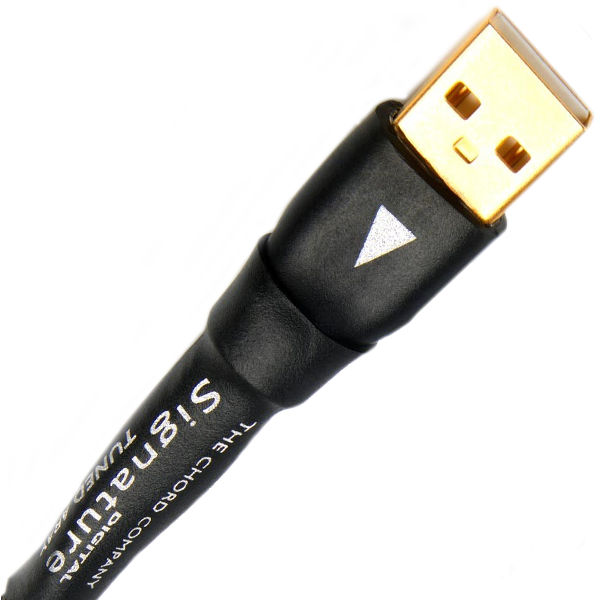 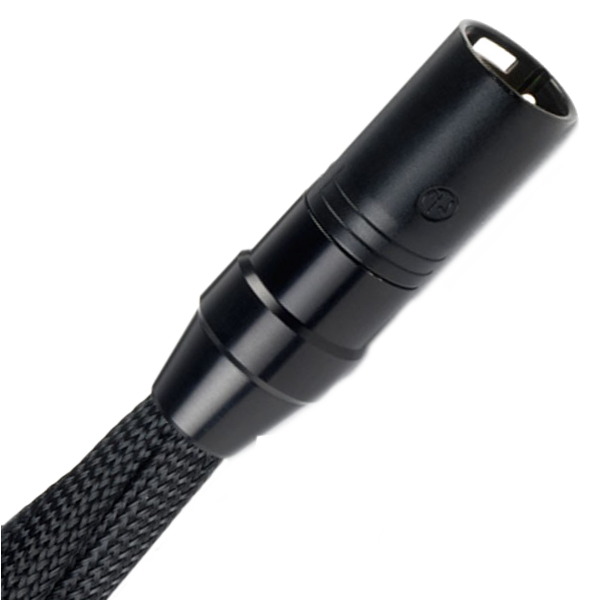 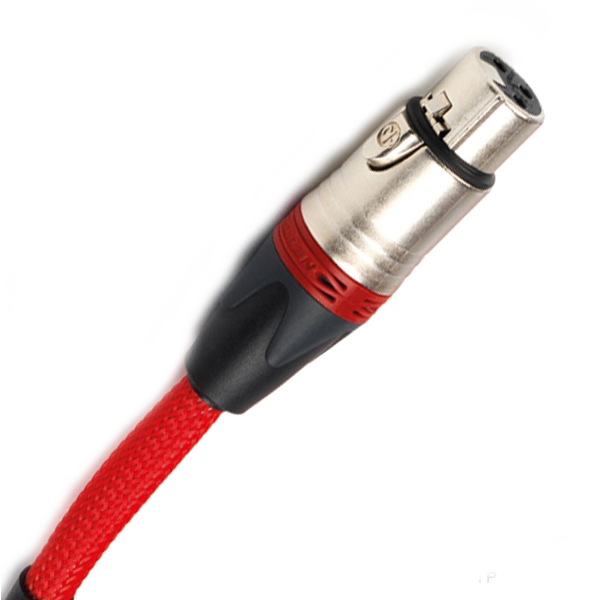 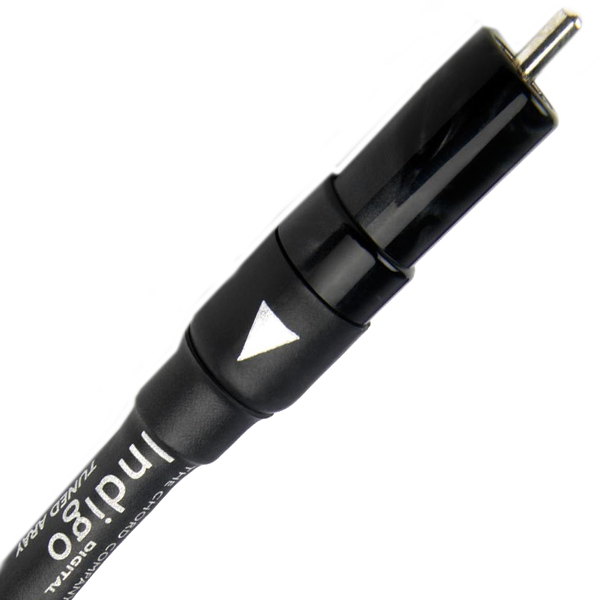 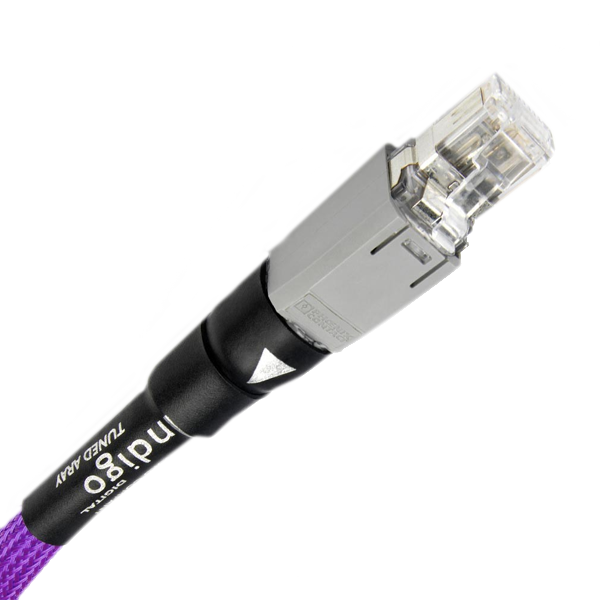 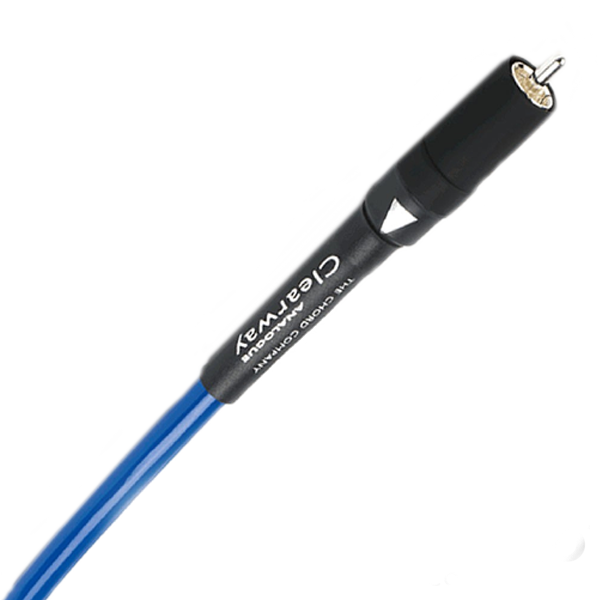 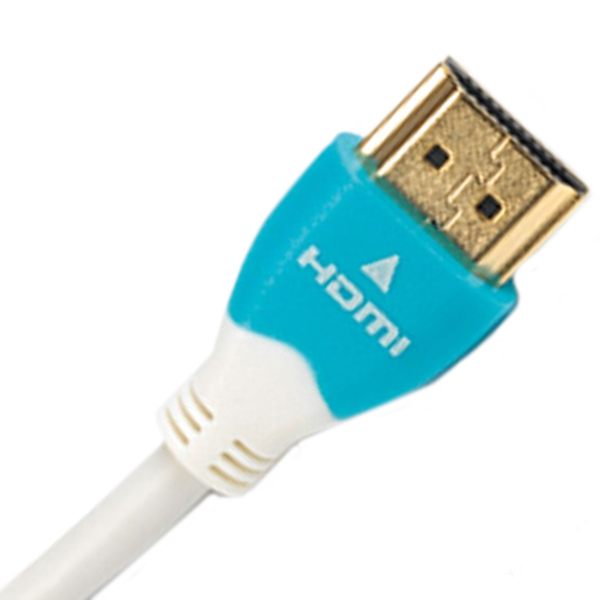 The Chord Company is dedicated to offering excellence in audio and audio-visual cable design. 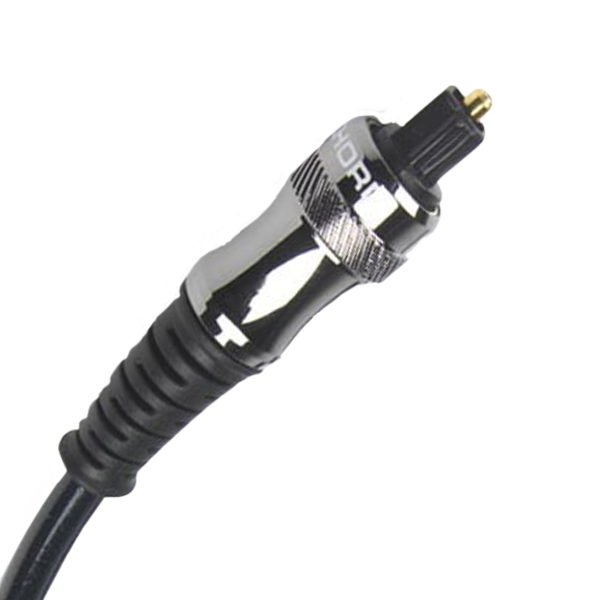 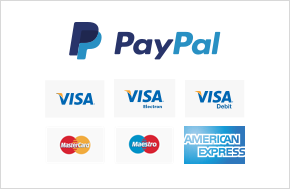 Chord products have earned numerous accolades in the audio and recording industries over the past two decades. 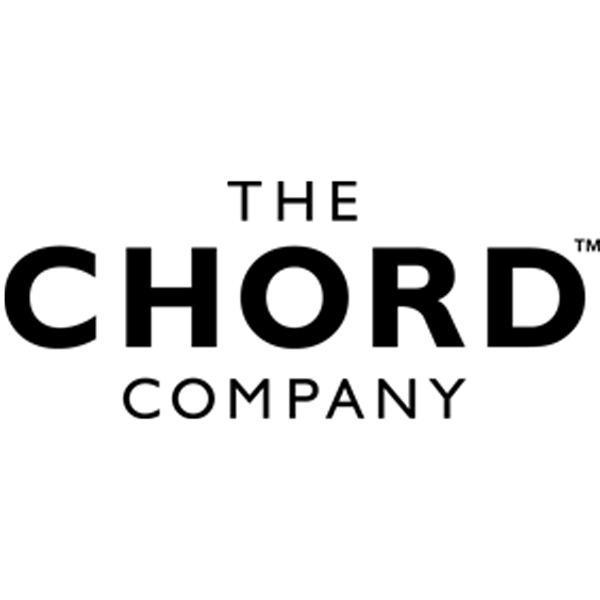 Based in Salisbury UK, The Chord Company continues to drive cable design and technology to its limits with the majority of its spectacular array of performance products designed and made in the UK.